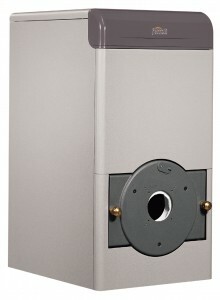 Gas, oil or dual fuel, cast iron, free-standing boilers. High efficiency heat generators for the production of hot water for central heating installations serving medium to large residential or industrial premises. The GN range of boilers is available for pressure jet oil, forced air gas or dual fuel with a range of burners for ON/OFF or high/low operation.